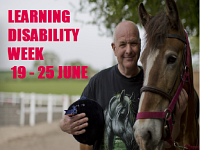 The focus of this year’s learning Disability Week is employment and Mencap have produced a number of guides for people with a learning disability and for employers. 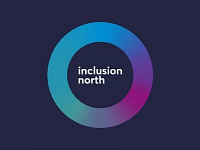 Inclusion North works in the North East and Yorkshire & Humber promoting the inclusion of people with learning disabilities, their families and carers and helping people to get the lives they want. Sheffield City Council is planning to develop local community and day activities for adults with learning disabilities. 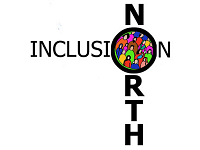 The Council is holding the first of a number of a ‘co-production’ events with Inclusion North on 28th September 2016 and inviting people who use services, family carers and providers .